We decided JRC 2016’s Blue Ribbon Prize & Laurel Prize ! 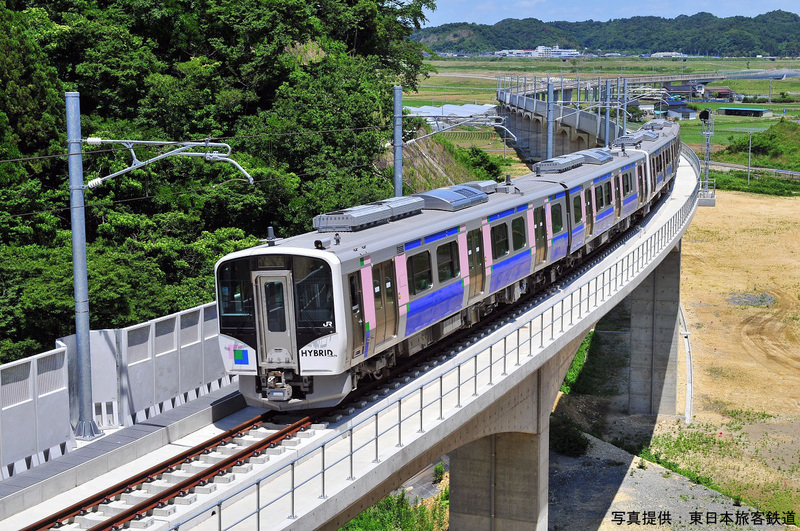 Japan Railfan Club (President Hiroshi Suda; member approximately 3,100) selected Hanshin Electric Rwy. 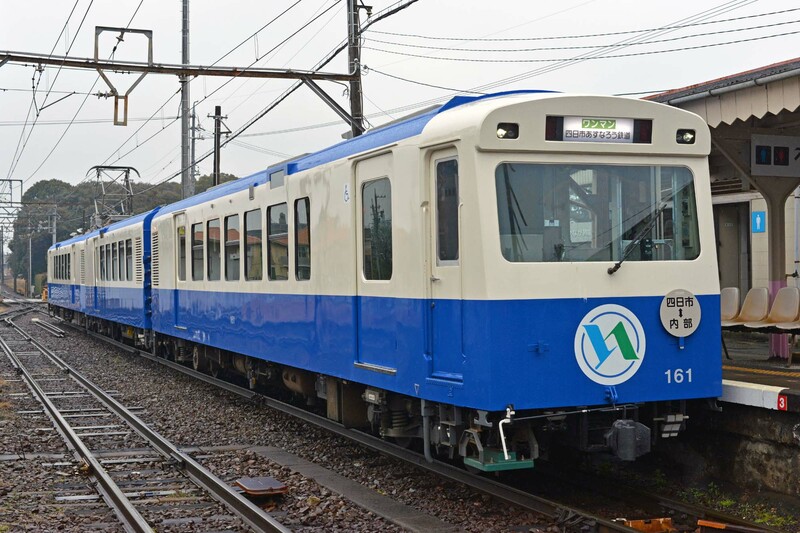 type 5700 EMU as the 2016 Blue Ribbon Prize (best rolling stock) by the Blue Ribbon Prize & Laurel Prize selection committee based on the result of vote of JRC member. In addition, JR-East type HB-E210 Hybrid DMU and Yokkaichi Asunarou Rwy. type new 260 EMU were selected as 2016 Laurel Prize by the selection committee recognized as excellence as of Laurel Prize. Type 5700 EMU is appreciated the performance that specialized state-of-the-art in the rolling stock for exclusive use of the local train to push introduction of new technology and the standardization of rolling stock, and to have the concept that pursued “Gentleness to a Person” by the passenger service improvement and “Gentleness to the Earth” by the environment load reduction. These characters are strongly appealing and the committee selects as Blue Ribbon Prize. Type HB-E210 Hybrid DMU embodied an environmental performance enhancement, the improvement of the passenger service, reduction for the maintenance administrative expense by a diesel hybrid system, the stainless steel body of 3 doors, and it was evaluated that it was the superior rolling stock which greatly contributed to the transport by railway in the suburbs of the future local city. 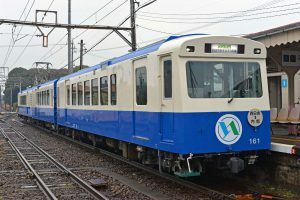 The committee selects type HB-E210 Hybrid DMU as laurel Prize. 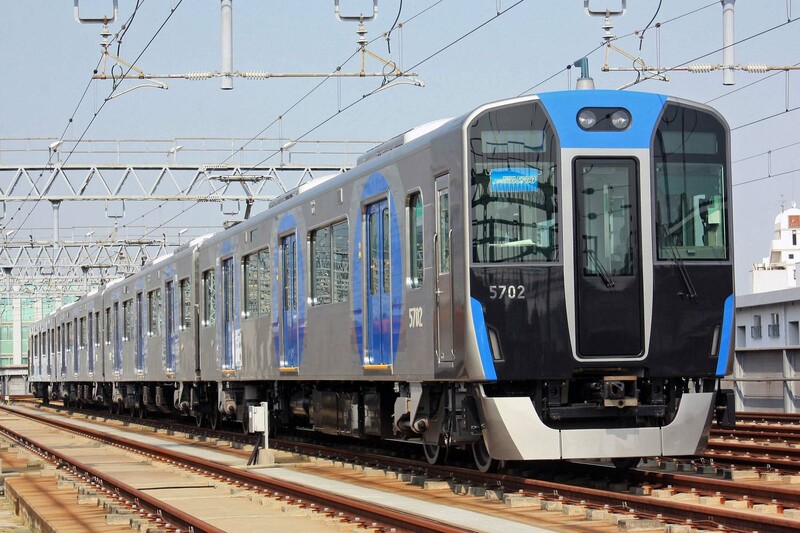 Type new 260 EMU is overcame the severe condition under the 762mm gauge railway necessary and enough as the rolling stock in these days, such as adopting air-conditioning system, the deployment of apparatus reliability and maintenance, and improvement of passenger facilities. The committee evaluated these characteristic and selects as Laurel Prize.